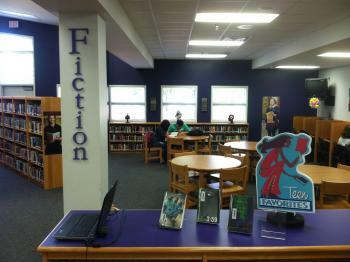 Welcome to the Dayton High School Library webpage! The world is at your fingertips. 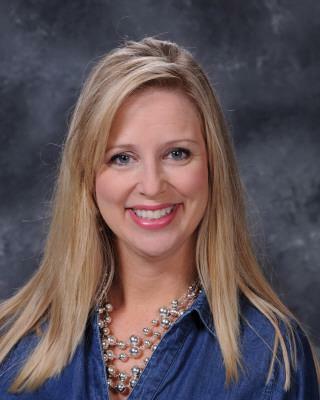 Your librarian is Mrs. Dani Nations and she is willing and available to answer any and all questions you may have. 6:45 a.m. to 3:25 p.m.
We are also open during all lunches. Some mornings and and after school we are closed due to meetings for clubs and faculty. 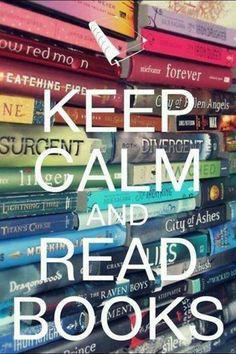 Want a specific book? Click this link to send in requests! You may always ask me for research help or if you’d like me to connect you to a book that I think you’d like. 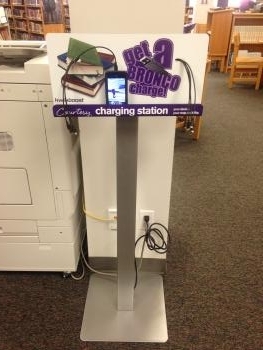 Get a Bronco Charge for your device in the library!